Discussion in 'iPhone and iPad Games' started by 4uapps, Sep 16, 2015. Only available in App Store! Link ladders to match bottom-numbers with top-numbers. Tap cross-bars (horizontal bars) to turn it on (dark) or off (gray). Bottom numbers move along the cross-bars first. 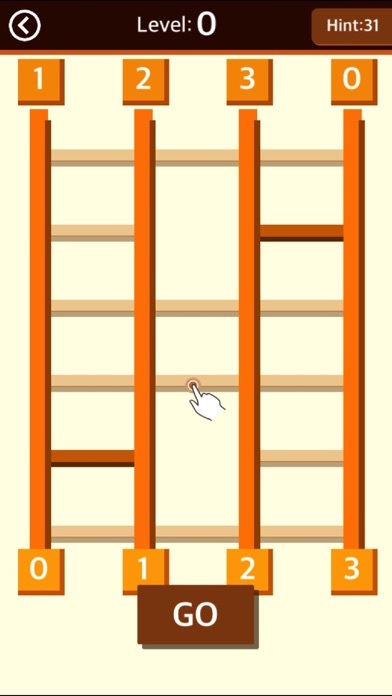 Click "GO" to let the bottom-numbers flow along the ladders. Link Ladders Incredible link puzzle! Only available in App Store! - Cool app by Austindd27 "Very amazing game I have played ever. Very addictive and pretty good graphics. Recommended to all!!" 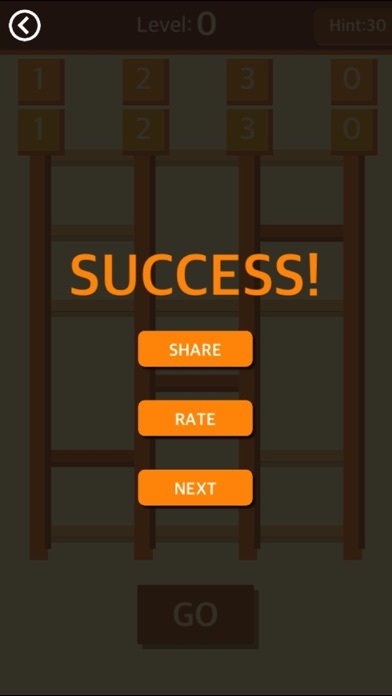 - Excellent Game by AppLoverNotFighter "Thought provoking and challenging. Great puzzler." - Отличная игра by italyman1 "Головмка то что надо постоянно играю дизайн супер :) Рекомендую" Simple and Addictive! 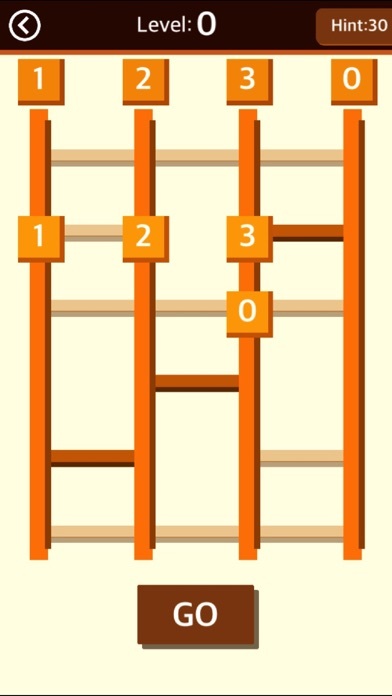 Link ladders to match bottom-numbers to top-numbers. Tap cross-bars (horizontal bars) to turn them on (dark) or off (gray). (Dark cross-bars in the beginning are not changed) Bottom numbers move along the cross-bars first. 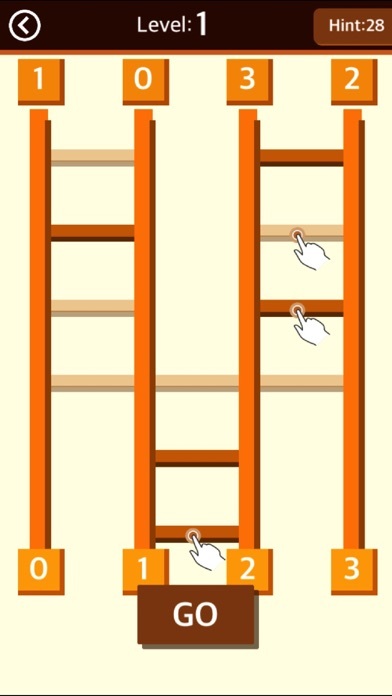 Click "GO" to let the bottom-numbers flow along the ladders. Features - 4X6 Ladders - 6X9 Ladders - 8X12 Ladders - 10X15 Ladders - GameCenter - Hints Enjoy!